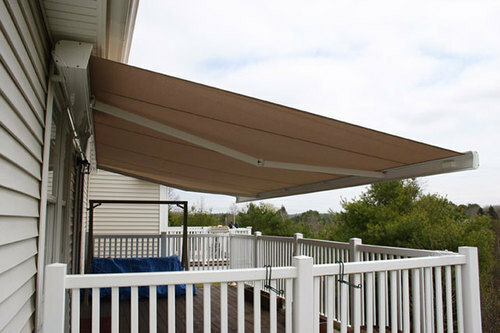 We have wide range of colors & designs for the awnings. We have skilled team to fix the awnings. We have high quality imported fabrics for the awning.